Currently, I have two “home crags” – Costa Blanca, Spain, and Bend, Oregon. Four years ago, my husband and I moved to Bend and built our “forever home” but last year, while visiting Costa Blanca, we fell in love with the region. We decided to live in Spain for 6 months with our two daughters. These two crags share some traits and differ on others. First, let me tell you about Costa Blanca. The Costa Blanca coastline undulates between Alicante to the south and Valencia to the north. Virtually unknown to Americans, we stumbled upon miles of small limestone crags in this area. The rock drips with tufas and ranges from mildly to drastically overhanging. The routes are gymnastic and powerful. The approaches range from roadside to 20 minute hikes. Grades start at 5.5 and go up to 5.14c. The highlight of the area is the sport climbing, but trad and multi-pitch climbing does exist. Armed with a bit of Spanish and a respectful demeanor, we have been welcomed into the climbing community. The locals have invited us to share post-climbing cervezas, olives, and manchego cheese with them and most recently have taken us to a crag only a few months old. 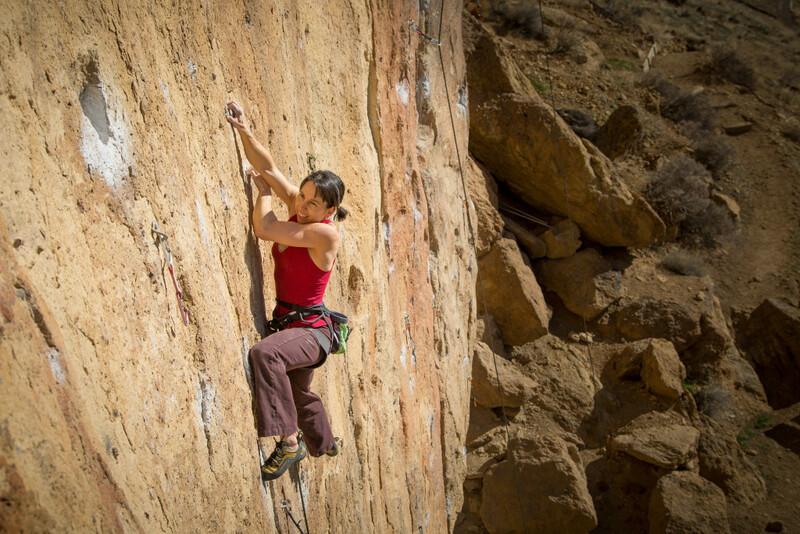 The secrecy that surrounds new climbing areas in the U.S. does not exist here. Also lacking is the debate about kids at the crag. 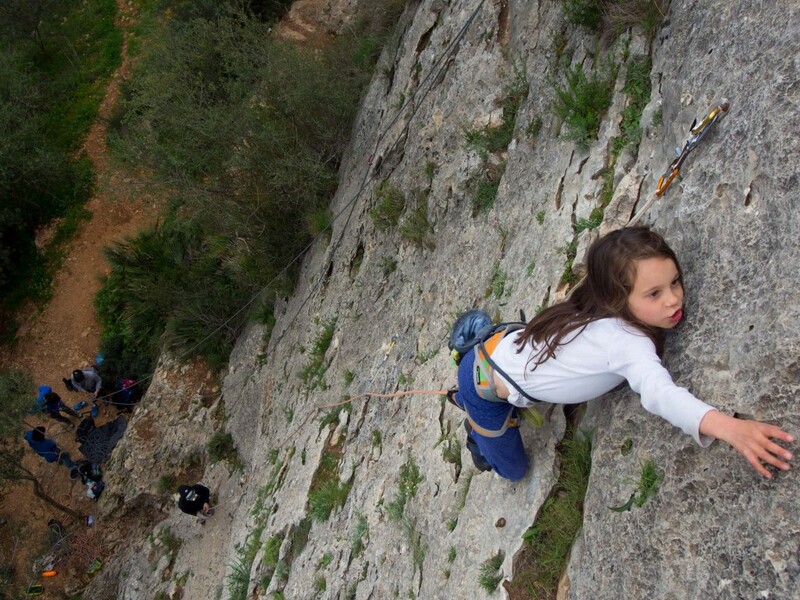 Climbing in Spain (and Europe in general) is a family activity. Kids belong at the crag, and refreshingly, music does not. The Spanish, while passionate about climbing, can not comprehend people playing music at the crag. The Spanish can pitch the loudest wobbler when they fall off their project, but completely understand the concept of “tranquillo” when someone else is trying hard. Honestly, I find this lacking at many U.S. crags where people often play music or chat loudly, oblivious to other climbers. Smith Rock is just as strikingly beautiful as Spain, but the rock is completely different. Smith is one giant basalt climbing area I affectionately call “The Giant Choss Pile” due to routes that constantly evolve because of lost holds. The routes trend mostly less than vertical to slightly overhanging and very technical. A roadside climbing area Spain called Pinos. Being one of the oldest sport climbing areas in the U.S., the grades tend to be very stiff and the bolts far apart. The scenic approach crosses the Crooked River where you might see river otters resting on the rocks. Fifteen to 45 minutes later, you find yourself at the base of a sector and will often see Bald Eagles flying overhead. The variety of climbing at Smith keeps things interesting. The styles include sport, trad, and multi-pitch, and all styles have many five star lines. Monkey Face, one of the most spectacular multi-pitch climbs in the U.S., lies around the backside of Smith. “The Monkey” lurks as a free-standing tower with a gorgeous view of the Crooked River and the often snow-capped Cascades. Grades also range from 5.5 to 5.14c, but there are exponentially fewer routes in the 5.13 and 5.14 range than in Costa Blanca. The biggest similarity between Spain and Smith is the awesome climbing community. The climbing community in Bend also welcomed us with open arms. We have missed our Bend friends during our time in Spain, but we have had such an amazing time here, that we have already made plans to return for the next school year! 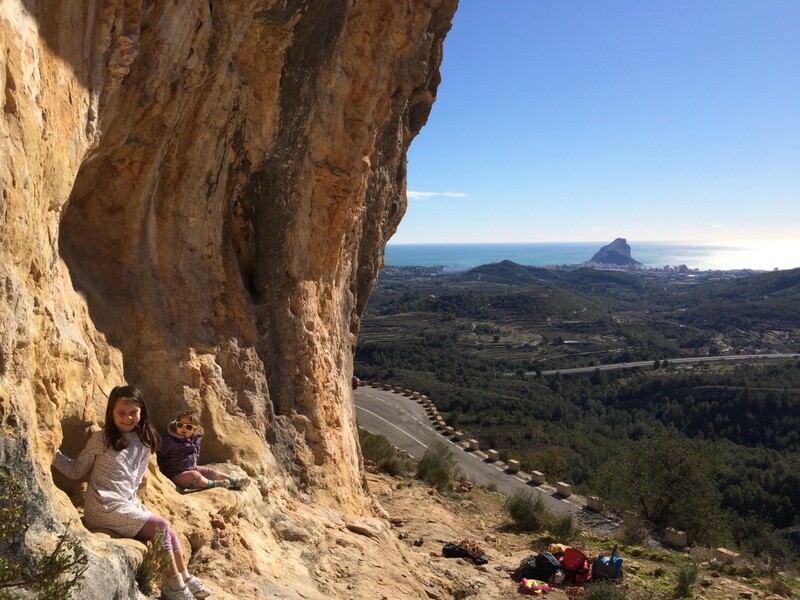 If you are looking for an international adventure, I highly recommend Costa Blanca – and bring the kids! There are tons of fun things to do with kids on rest days (just like in Bend). 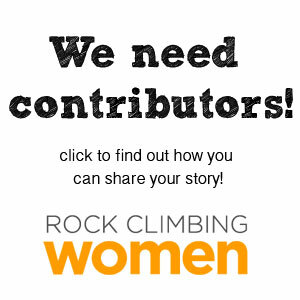 Aimee Roseborrough has been climbing for 15+ years. 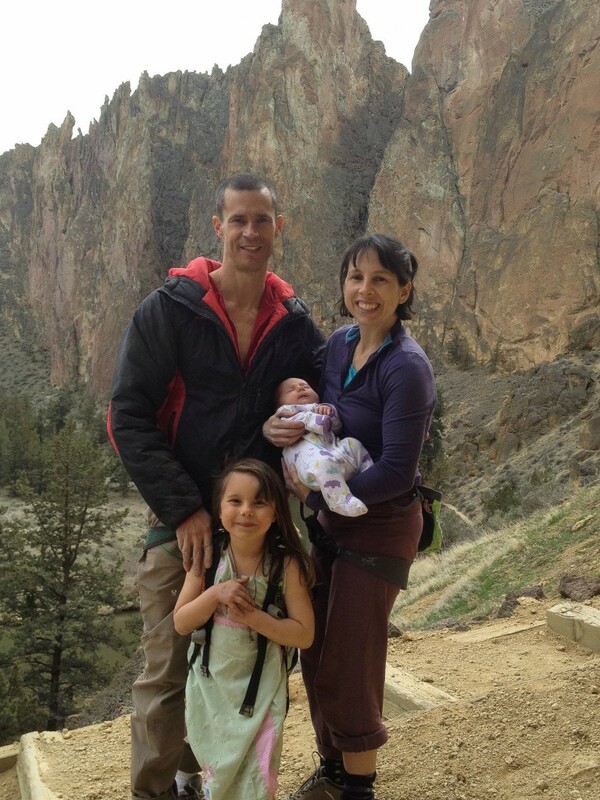 She enjoys traveling and climbing with her husband and two daughters, ages 3 and 8. Check out Mama Climbs for more about their family adventures. It looks like you, Kyle, and the kids are having a great time in Spain. We look forward to seeing you guys back at Smith in the fall. Until then, have a blast!